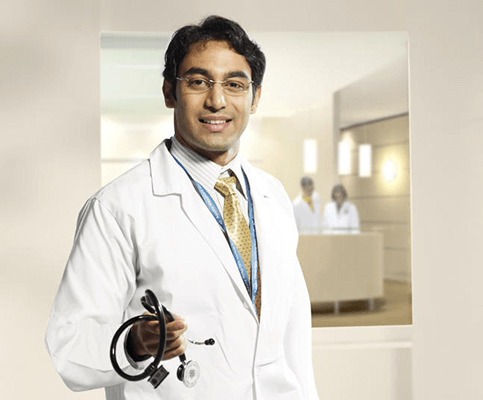 SEHAT – Bringing healthcare even closer to you! 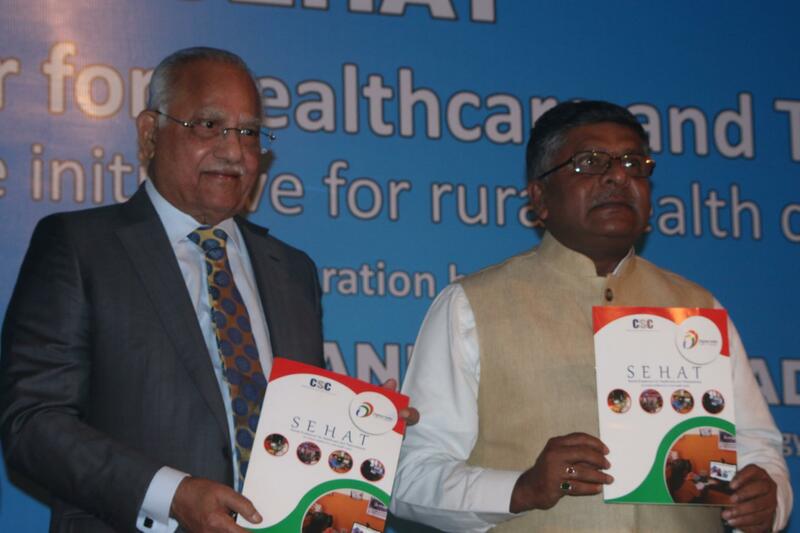 The Government of India, in a venture with Apollo Hospitals, launched SEHAT (Social Endeavour for Health and Telemedicine) at the India Habitat Centre in Delhi today. 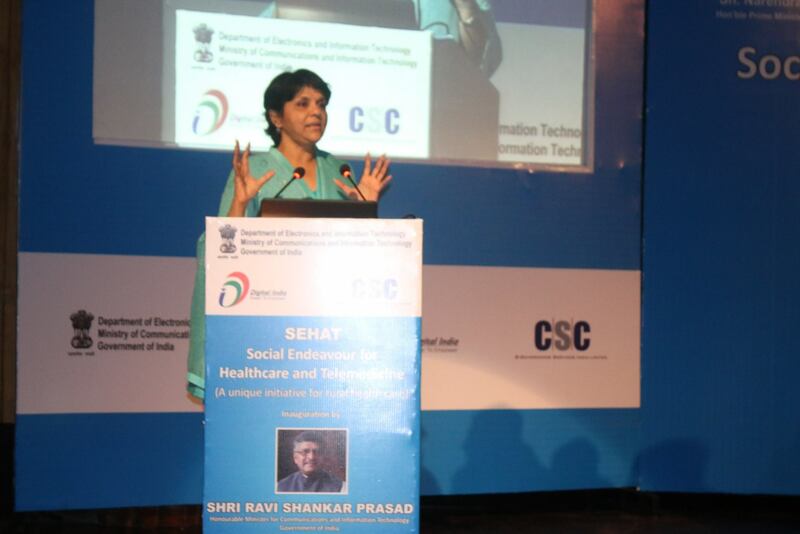 This initiative will enable Common Service Centres (CSCs) across the country offer healthcare access to millions of citizens irrespective of geographical location or connectivity, through Apollo TeleHealth Services. Apollo TeleHealth, launched in 2000 as the first Telehealth service in India, now becomes the world’s largest TeleHealth program with more than 60,000 points of presence.